First Lent Lunch makes £110! The first Lent Lunch of the season was held on Friday 3rd March 2017 at the Jubilee Hall and Community Centre in Carlin How Village. Members of Saint Helen’s and Saint Leonard’s churches were joined by members of the local community for a soup lunch and an opportunity to spend time in fellowship at the beginning of the holy season of Lent. A good time was enjoyed by all, with the lunch and raffle raising an impressive £110 for Saint Helen’s Parish Church funds. 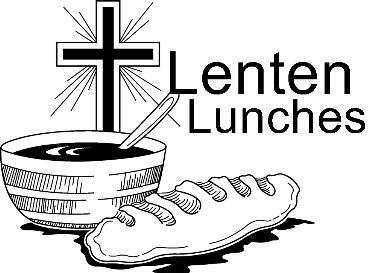 Next week, on Friday 10th March 2017, the Lent Lunch moves to Loftus Town Hall and will run from 12 noon – 1:30 pm. All are welcome to join us for this special event; we look forward to seeing you there!